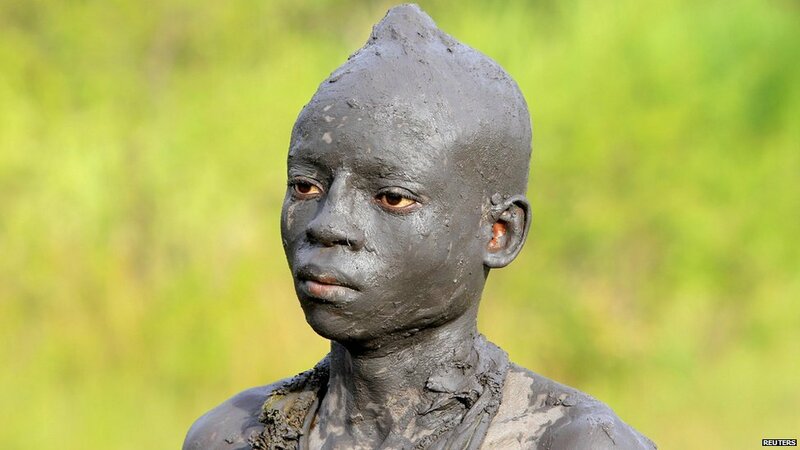 … This boy has already been circumcised and is assisted by his uncle outside their home after undergoing the rite of passage ritual. 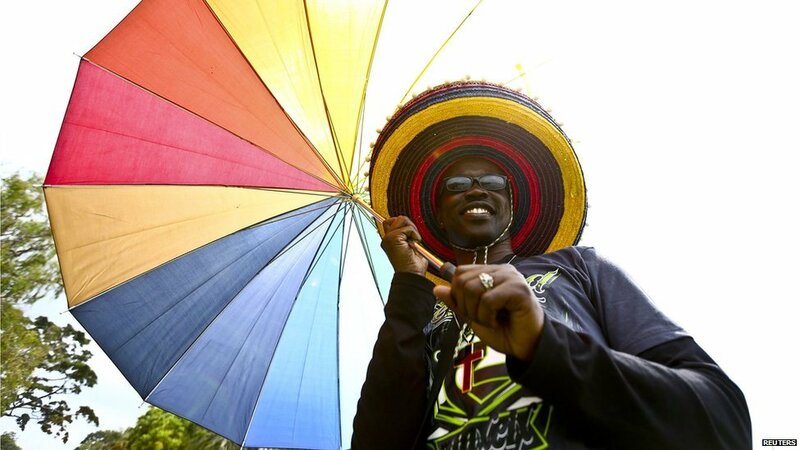 Thousands of boys in Kenya face the circumciser’s knife to undergo their initiation into manhood. 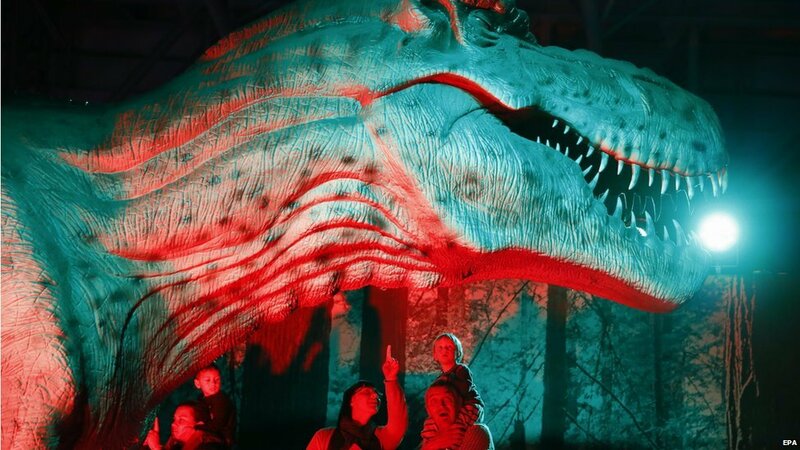 South Africans observe an animatronic Tyrannosaurus rex dinosaur during an exhibition in Cape Town on Tuesday. The acclaimed Days of the Dinosaurs is an international show, designed in Argentina and constructed in China. It features life-size moving and roaring dinosaurs designed to show people how dinosaurs really would have lived and moved millions of years ago. 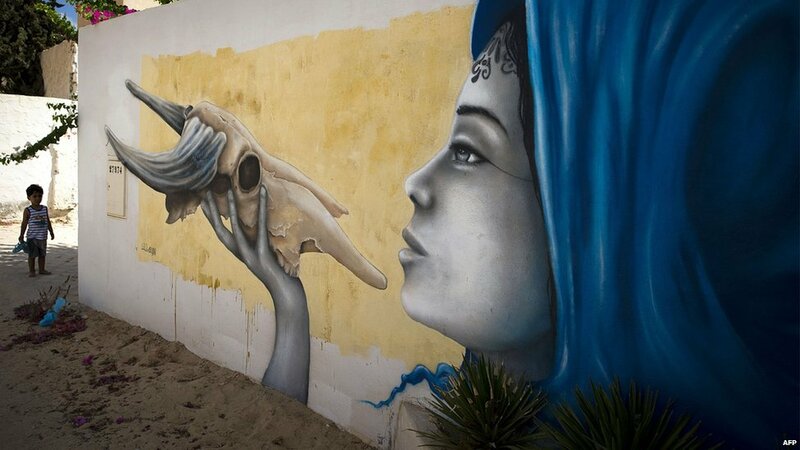 On Friday, a child stands by a mural by French artist Liliwenn, which decorates a wall in the village of Erriadh, on the Tunisian island of Djerba. Thirty-four artists were invited by France-based Tunisian artist Mehdi Ben Cheikh to take part in an initiative to turn Djerba’s Erriadh district into an “open sky museum”. … This man also joins in the celebrations. 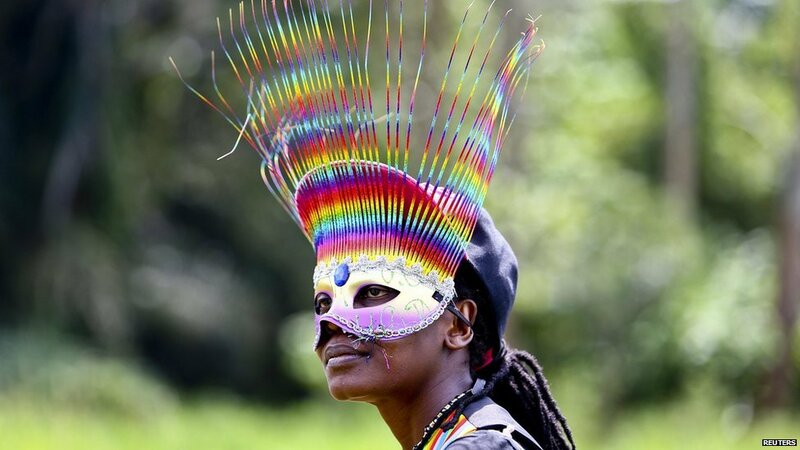 Homosexual acts are already illegal in the East African nation, but MPs have vowed to reintroduce the law to impose tougher punishments against homosexuals. The court annulled the law on the grounds that parliament lacked a quorum when approving it. 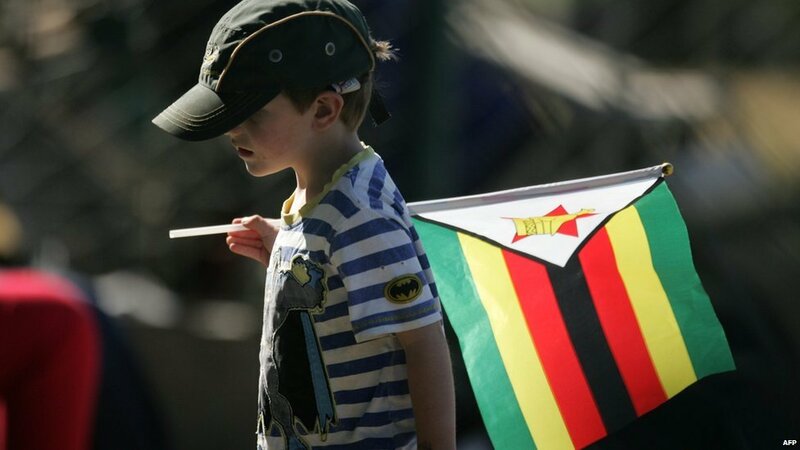 On Saturday, a young Zimbabwe cricket fan in the capital, Harare, shows where his loyalty lies in the five-day Test match against South Africa. Zimbabwe proved to be no match for their neighbours, losing by nine wickets. 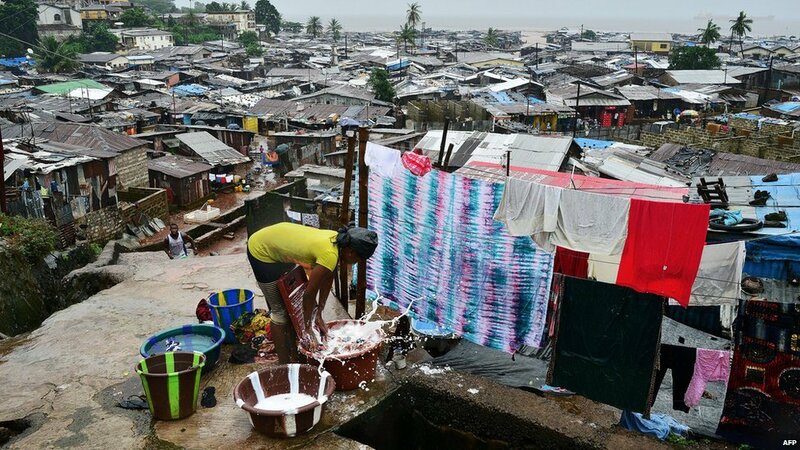 On the same day, a woman washes clothes in Freetown’s Kroo town slum. 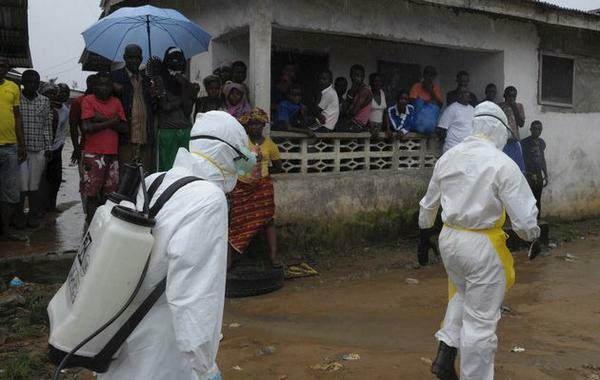 Sierra Leone’s government has been running public awareness programmes emphasising hygiene in an attempt to curb the deadliest outbreak since Ebola was discovered in 1976. 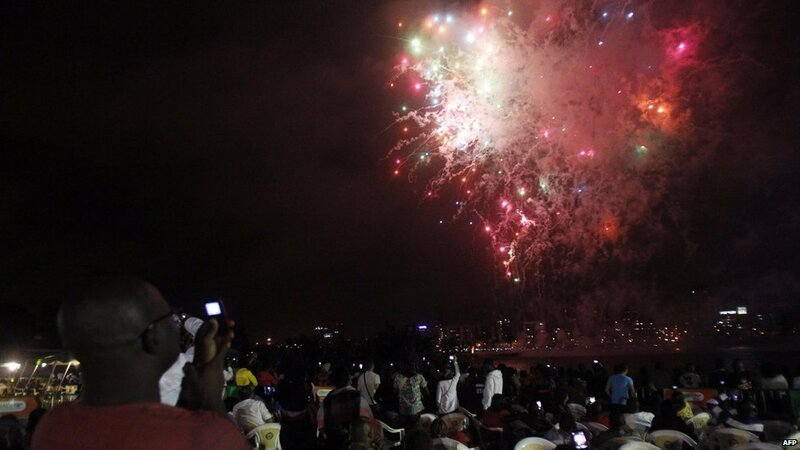 In Ivory Coast’s main city, Abidjan, the mood is festive on Saturday, as people celebrate 54 years of independence from French colonial rule. 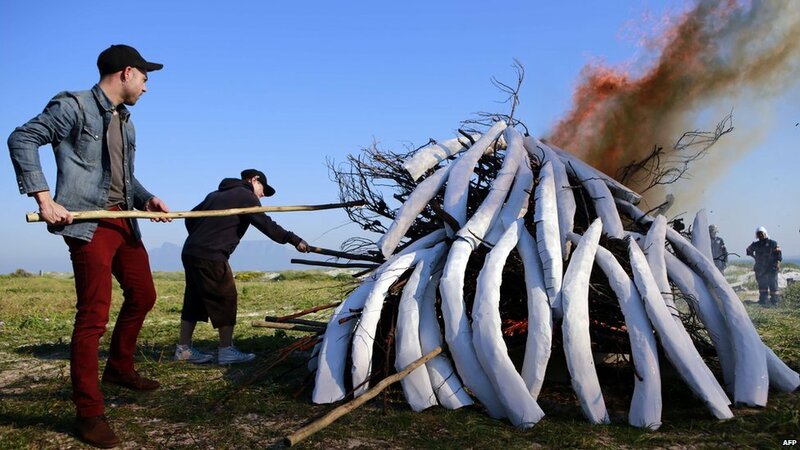 And on Tuesday, South Africans mark World Elephant Day by setting fire to fake ivory in Cape Town. South Africa has a strong environmental lobby which is concerned that poaching could make African elephants and rhinos extinct. Djerbahood, un musée à ciel ouvert ou la poésie de la rue // Djerbahood, an open-air museum or poetry from the streets. 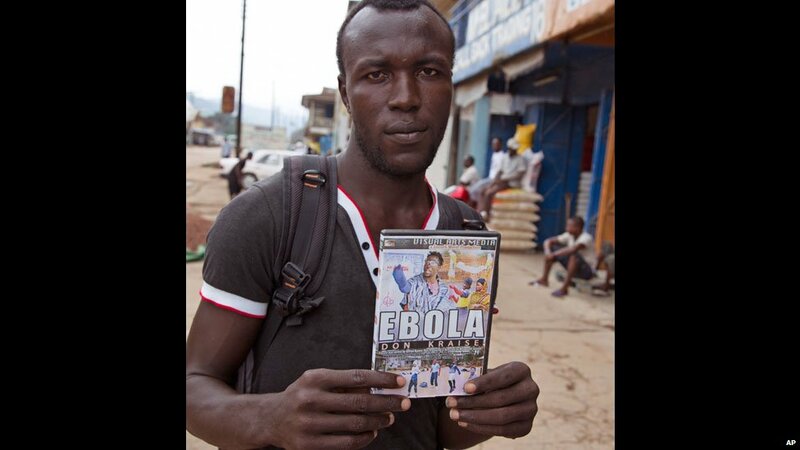 Be Glad You Don’t Live In Kenya! You Won’t Believe What 12 Men Were Forced To Go Through! 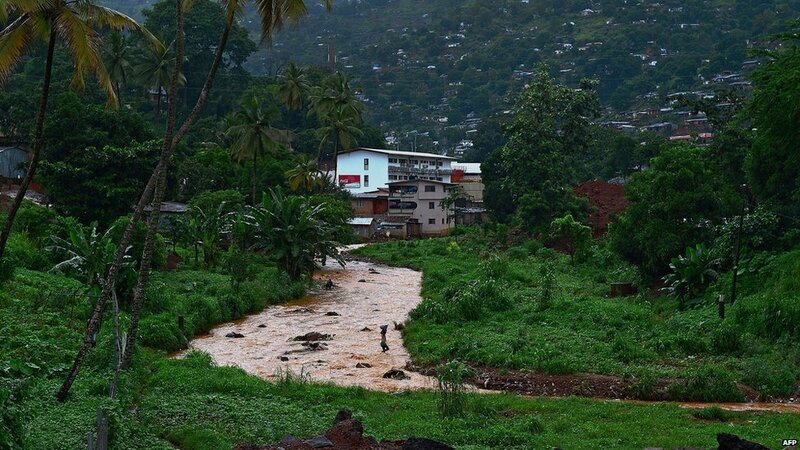 Posted on 18th August 2014 by newsafrica. 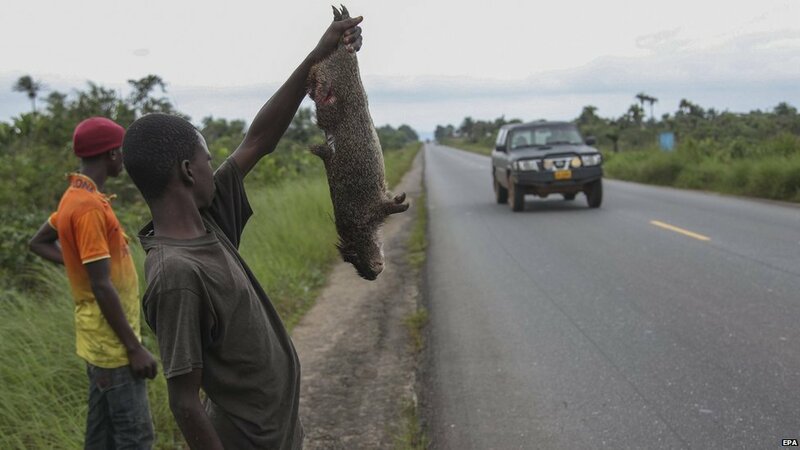 This entry was posted in Africa and tagged Africa, Bungoma, Cape Town, Djerba, Entebbe, Kenya, Saturday, Tunisia. Bookmark the permalink.